Tallahassee, Fla. – On Sunday, August 5, 2018, members of the Junior League of Tallahassee helped 80 local children shop for back-to-school items at its annual Kids’ Boutique shopping event. 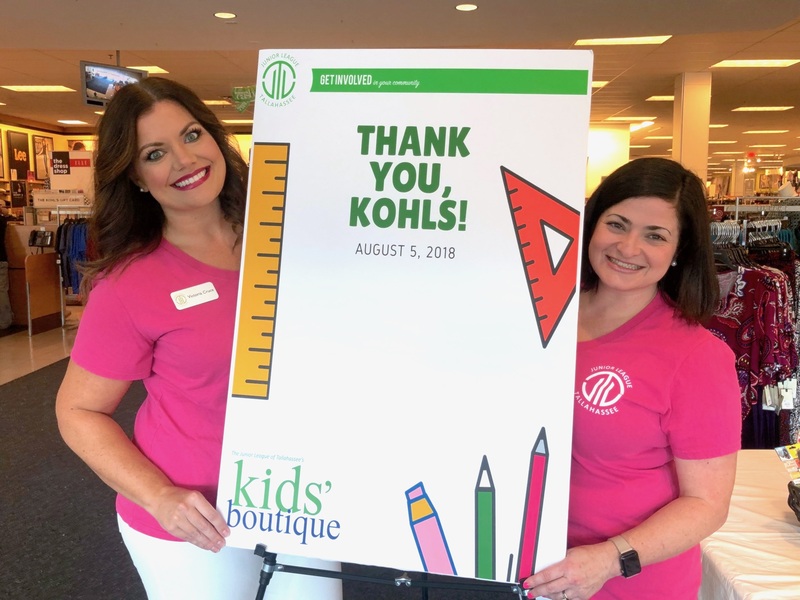 In partnership with Kohl’s, the League purchased back-to-school items including clothes, shoes, and other supplies. 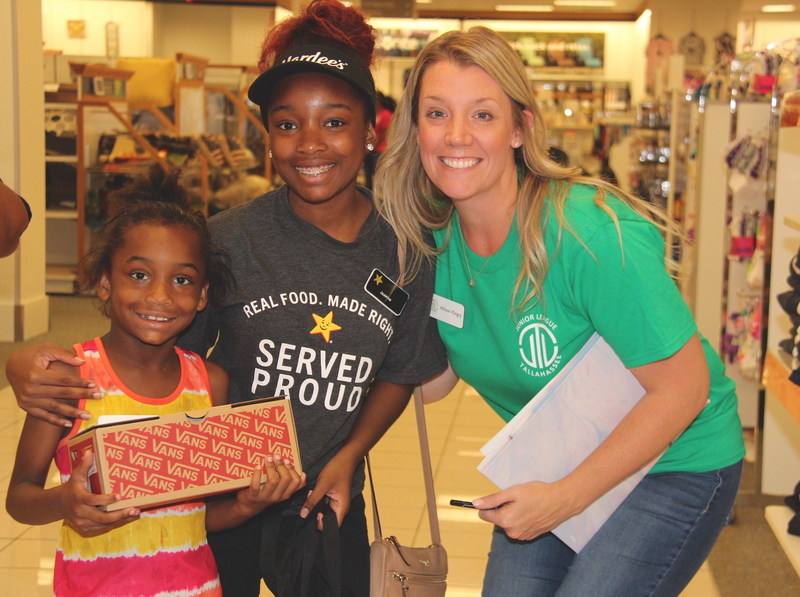 Volunteers accompanied students and their families to help make their shopping experience fun and memorable. “I spent a lot of time with my volunteer, shopping around she helped me find some clothes. We talked about school, and really, being around her and her fun attitude really made me excited for school and I think I will have a great year this year,” commented Maryellen, age 13. 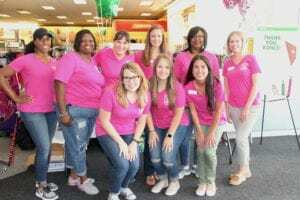 The event also included a Community Fair with the following supporting community organizations: Capital City Youth Services, Tallahassee Police Department, Leon County Sheriff’s Department, Legal Aid Foundation, Florida Healthy Kids Corporation and the Department of Children and Families. 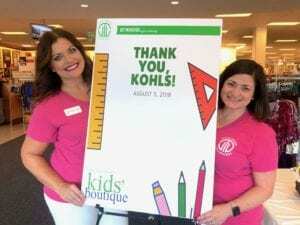 The Junior League of Tallahassee works directly with guidance counselors at Leon County elementary schools to identify children who are in need of essential school items. There is no cost to the students and their families to participate. 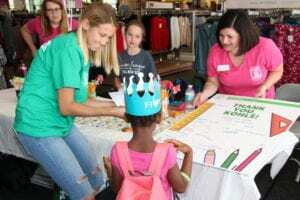 For more photos and highlights from the event, visit the Junior League of Tallahassee’s Facebook page. 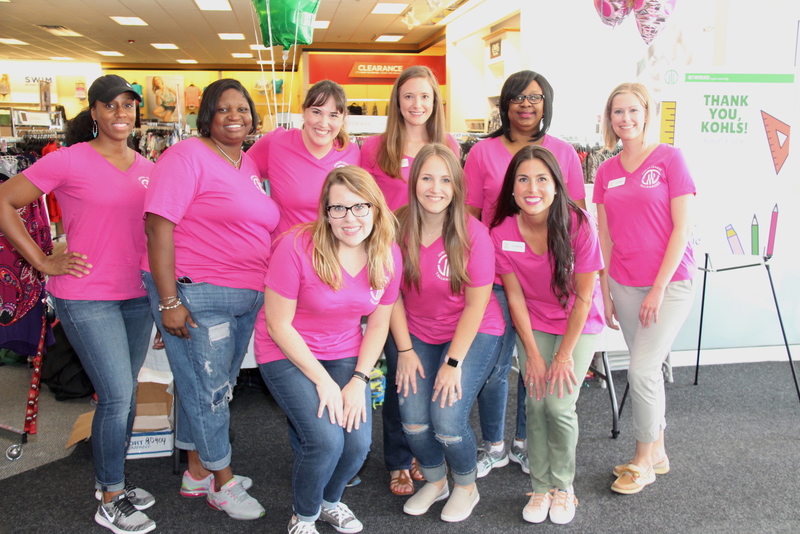 Established in 1960, the Junior League of Tallahassee is a non-profit organization comprised of more than 500 women committed to improving the lives of children and families in Tallahassee.